Frank Brown Park has SO many opportunities to S.L.A.M. We have baseball fields, football fields, tennis courts, basketball courts, and a beautiful brand new playground! We are thrilled to be able to start our mama community here! Park near the entrance of the parks and recreation office. Join us next to the basketball courts to begin class. Hi there! 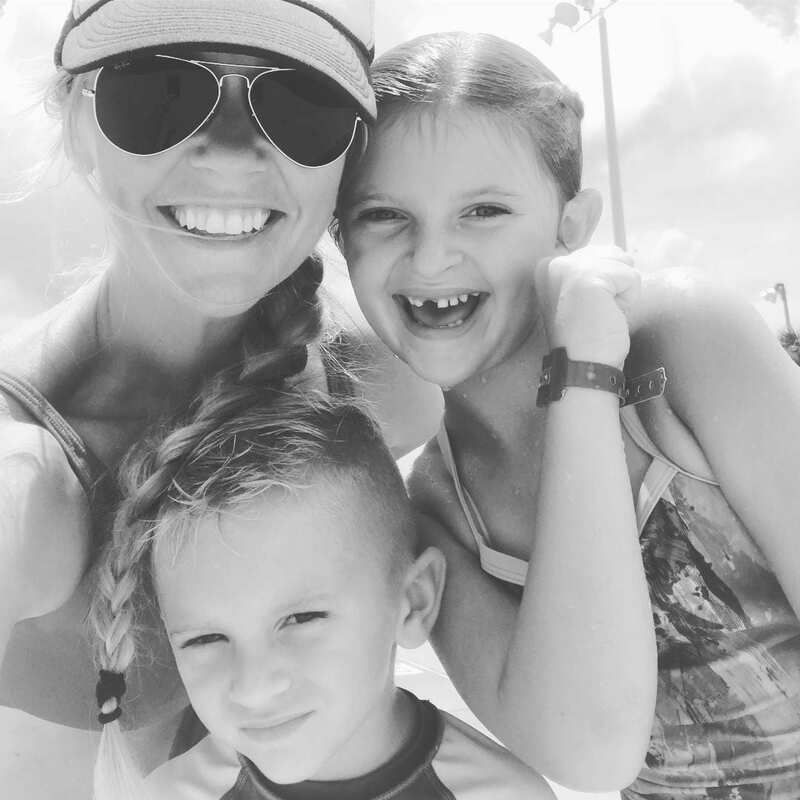 I am a proud wife of a Bay County firefighter, and a mother of 2! I am certified through National Personal Training Institute, and have been involved in the fitness industry for over 10 years. 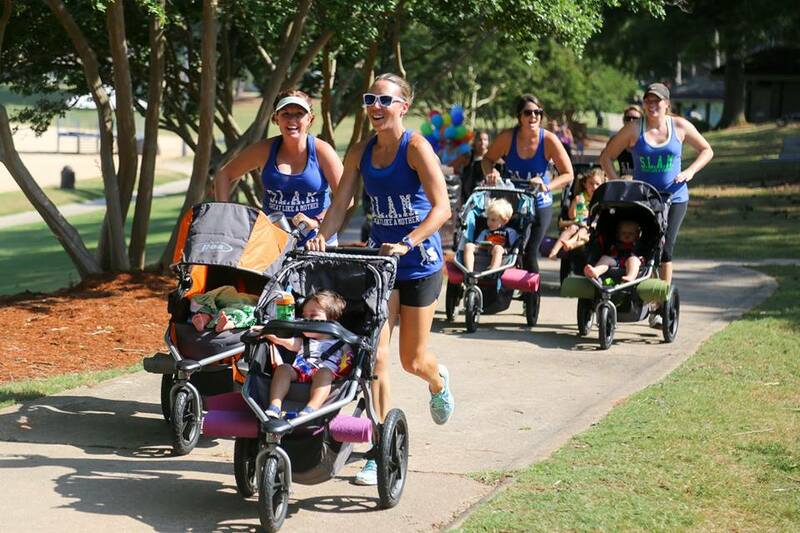 I have personally seen the impact the Stroller Strong Moms community has had on a countless number of mamas over the last 7 years. It is truly moving, and life changing. I’m anxious to bring that community to this sweet little paradise that we get to call home. It takes a village, and I can’t wait to build ours here. My favorite ways to S.L.A.M. include HIIT training (High Intensity Interval Training), workouts to music…SO.MUCH.MUSIC, and of course sprints and weight training! Join SLAM PCB on Instagram! Contact the SLAM PCB Team! SLAM is one of the best workouts I’ve ever done (every workout is challenging and completely scaleable to your ability) and after coming for 10 months I have never repeated the same workout twice (no boredom)!